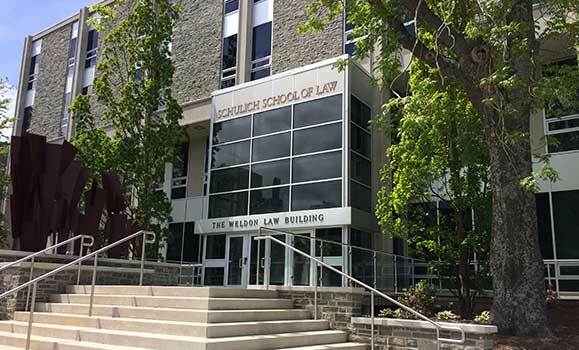 The Weldon Law Building is the home of the Schulich School of Law and the Sir James Dunn Law Library. The building contains class and seminar rooms, faculty and administrative offices and lounge space for students and staff. The library collection contains over 220,000 volumes of common law materials and legal periodicals, and provides students ample study space.